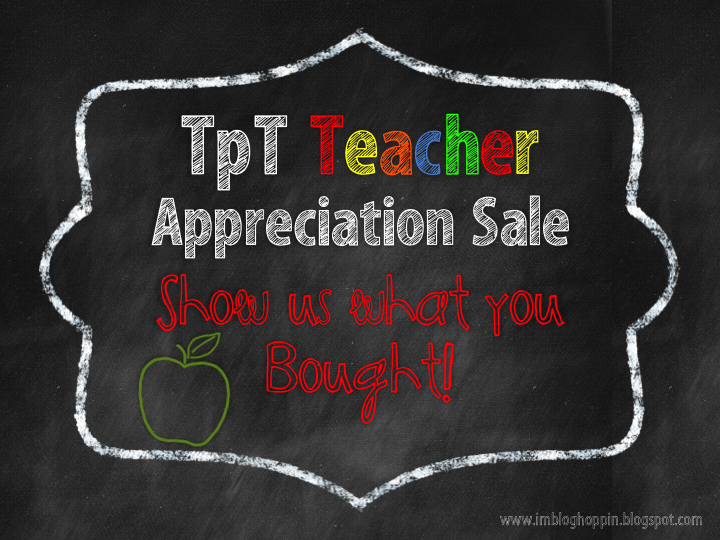 I wanted to share some of the resources I snagged during the Teachers Pay Teachers sale. I haven't used them yet but they're (almost) printed and ready to go! I really loved the idea of using the classic scissors, paper, rocks in this maths game by Mrs Lirette. Students draw a card, answer the maths fact and compare the symbol to see who trumps who. I can tell it will work really well in the class as my students love scissors, paper, rock. I also love how there's no dice or counters involved! I purchased several versions, some relating to telling the time, addition/subtraction etc. Another game I purchased is from Brooke over at Teachable Moments. I have a group of students who have started looking at basic word families. They will love driving the little racers around the track. Click on the picture for Brooke's post about how to use this game. Next, I needed to stock up on some sight word activities. I have games that practice sight words in an isolated fashion but I've been on the look out for something that involved finding and using sight words in a text. I'm going to use Christina DeCarbo's sight word fluency passage resource for teaching skimming/scanning, fluency (each passage also has a word count) and use of sight words in context. From Teaching With a Mountain View, I bought some comprehension task cards on inferencing (picture and text), using context clues, and compare contrast. I will print some of them out to use in guided reading groups but they'll also be great up on the interactive whiteboard for some whole class modelling. To add to my Work on Writing activities, my low students will be using these scrambled sight word sentences by Lori Rosenberg from Teaching With Love and Laughter. They unjumble the sight words to form a simple sentence and then write it out. Basic, but it's what a few of my students really need! Lastly, a fluency pack from Jordan Reads. It has great ideas to teach phrasing and expression. I particularly like her idea of 'Scoop the Penguin' to teach phrasing. 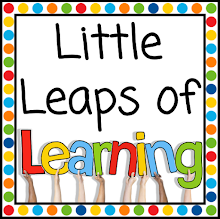 Check out her blog post here that offers extra tips and resources for teaching fluency. What did you score from the sale? Join up with the linky and share your purchases! Looks like you grabbed lots of fun products!! I managed to stay away from the sales this time and now I'm wishing I had of purchased a few new products. The sight word passages look really cool - some of my higher preppies might find this resource very useful. It looks like you bought some good stuff! The scrambled sentences look like fun! Hello - I have been nominated for a Liebster Blog Award and as part of my nomination I have nominated you. Please visit my blog and follow the instructions to be a Liebster Award blogger too!